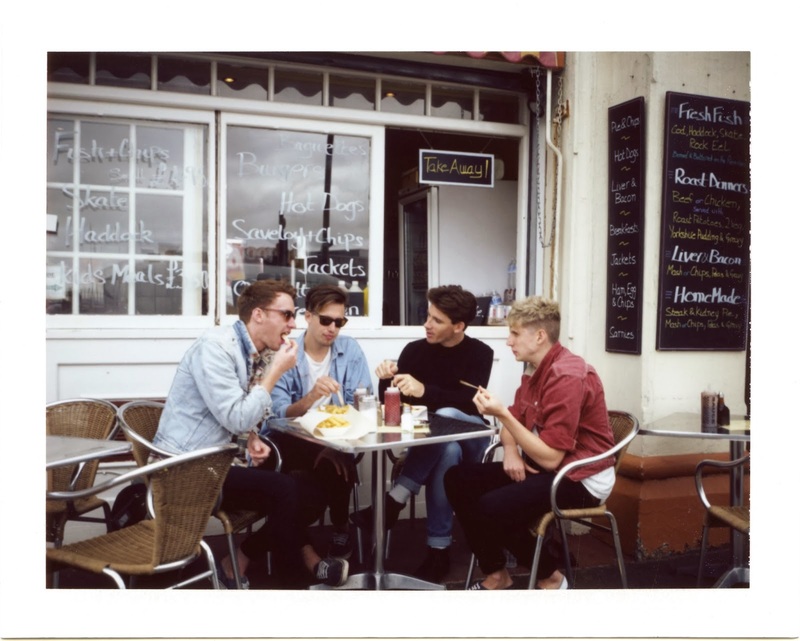 Bristol favourites Coasts return with another pure slice of classic Indie Pop. Produced by Eliot James (Two Door Cinema Club, Noah and the Whale) there's clear evidence of his influence here as euphoric breakdowns meet tropically infused iconic guitars, all jangling with the utmost of urgency. As the South West four-piece continue to advance in both development and sound thier latest effort gives a luminous indication of what's to come as we eagerly anticipate their debut full length due this summer. A Rush of Blood will be released 31st March via Tidal Recordings.